Dr. Peter Ji graduated from the University of Toronto School of Medicine with a M.D. in Otolaryngology (ENT)/Head and Neck Surgery. He was trained as a member of the American Head and Neck Plastic Surgery Committee. And he has been accredited by the Royal Society of Surgeons Committee for head and neck surgery (FRCSC). Dr. Peter Ji has over 20 years of clinical experience in the department of otolaryngology and has served in Vancouver, Suzhou and Shanghai. 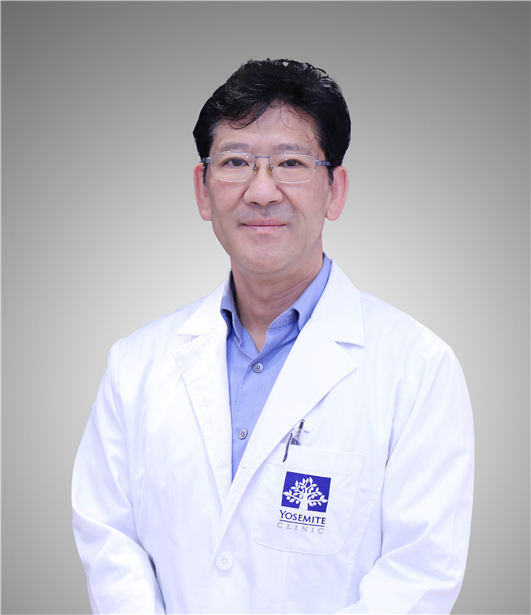 He is good at treating common otolaryngology head and neck surgery diseases, such as dizziness, headache, rhinitis, tympanitis, hearing loss, sleep-disordered breathing, etc. He also specializes in head and neck scar repair and rhinoplasty.